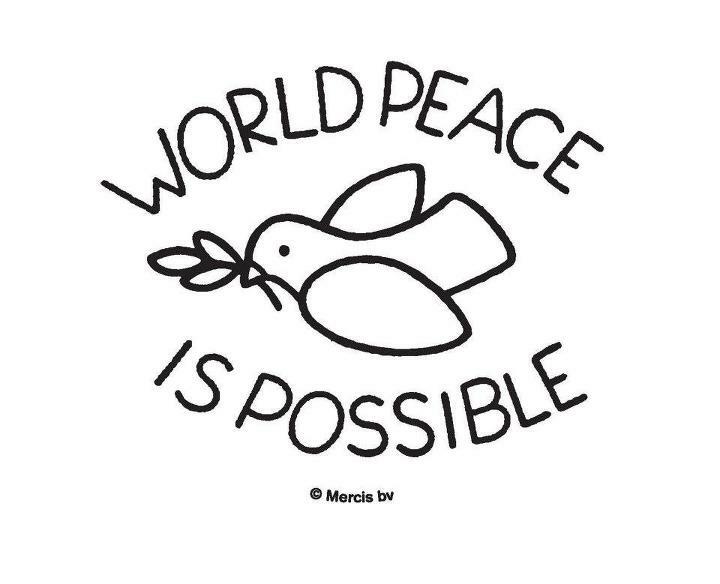 I love how your blog describes World Peace as an effort that every individual makes through the choice of respecting, appreciating, and understanding one another. As a filmmaker, my goal is to make people realize our shared goals of peace through storytelling. 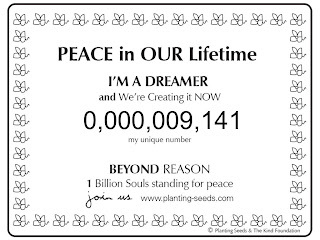 My documentary film “9 Pieces of Peace” (9piecesfilm.com) shows an unlikely friendship between a Vietnam veteran and a peace advocate working toward common ground. 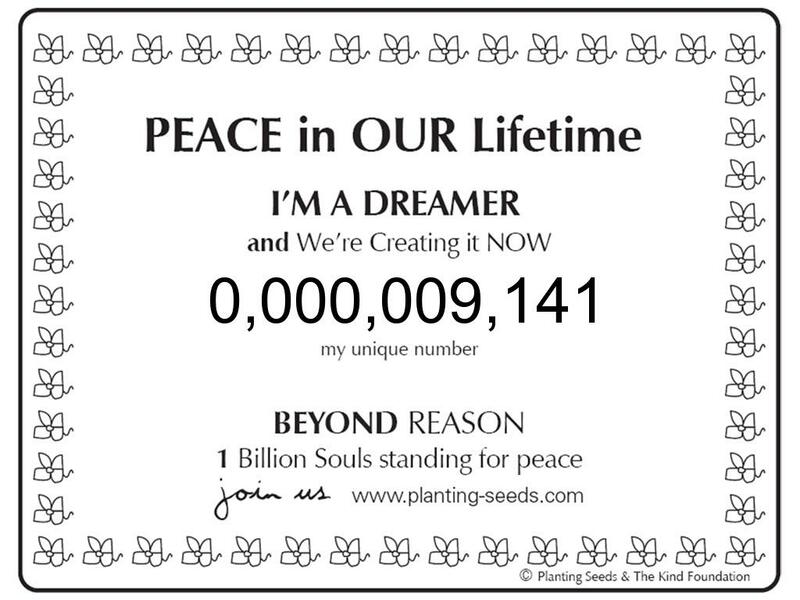 This is my way of taking baby steps toward making the world a more peaceful place. 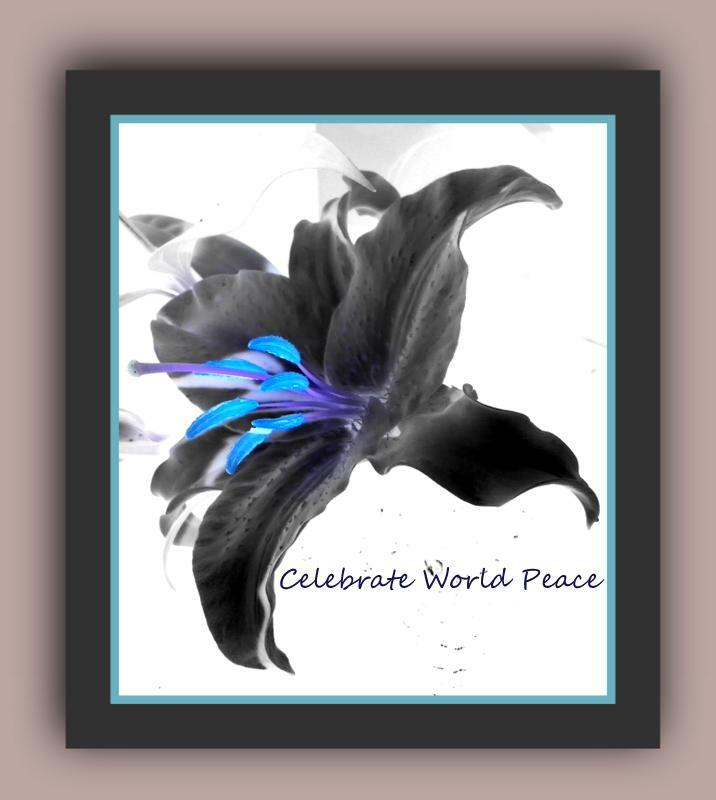 Like Celebrate World Peace, I aim is to inspire others to truly listen to one another and understand where another person is coming from, no matter how different their economic, religious, and or political perspectives might be. Loved this blog! and Janny Smits did just that. 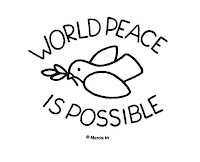 Together "World Peace is Possible"